Youth and women constitute a huge resource as agent for change and the future of each country’s development. They are and can be a catalyst for positive change and a source of creativity and innovation, if an enabling environment is provided to facilitate their full participation and engagement. Their role in creating jobs, preventing climate change, addressing community needs or providing mediation services is everywhere demonstrated. 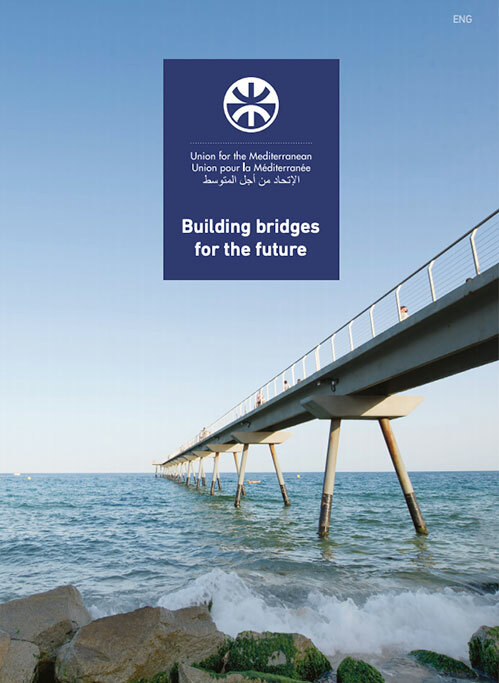 The focus on human development, through youth and women empowerment, as a main contribution to addressing the root causes of the current challenges faced by the Euro-Mediterranean region is at the heart of the UfM strategy. 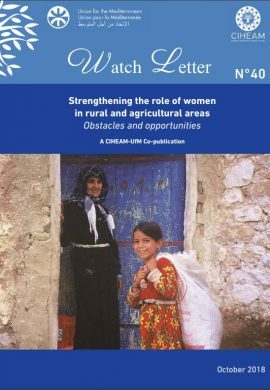 This strategy has been progressively built and structured over the past three years in close coordination with the UfM Member States and with the involvement of key stakeholders operating in the region, including local authorities, international organisations, donors, civil society and private sector. Build and consolidate a regional common agenda to empower youth and women as main drivers for the region’s development and stability. Enhance economic, social and civic participation of women and youth, as a key human development asset to build more inclusive and sustainable societies.